Over 100 teams have saddled up for the Inaugural Blake Hallam Memorial Time Events in Tamworth today, paying tribute to a young cowboy who tragically lost his life in a car accident 18 months ago. BEST Employment is honoured to contribute to the event through our Work for the Dole team, working hard to complete the indoor arena grand stand makeover in time for today's big show. “It is really amazing the work that the boys have done. It was explained to them why we wanted it done, and its emotional to have something like this, Blake was a really good young fella. 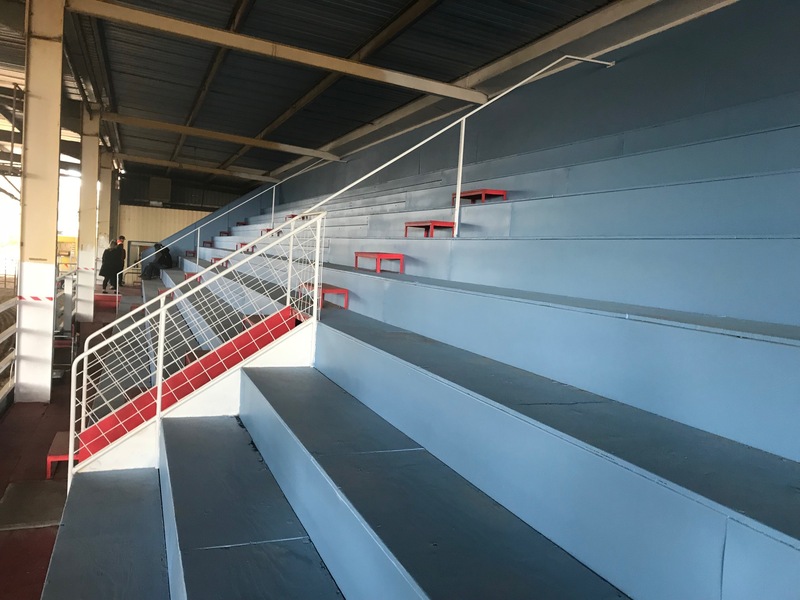 And the teams have more than undersood the emotion in it and the reason behind doing such a great job, not only for this event but a showcase to any and all of the event that we have in this indoor arena.” Jo Shepherd, Promotional and Facility Manager for Paceway Tamworth. And the light blue colouring of the newly transformed grand stand was by no accident. “A big thank you to all of the BEST crews that have been here. They have all conducted themselves in a professional manner and have looked after our venue like it was their own. So we really appreciate all of the work they have done." 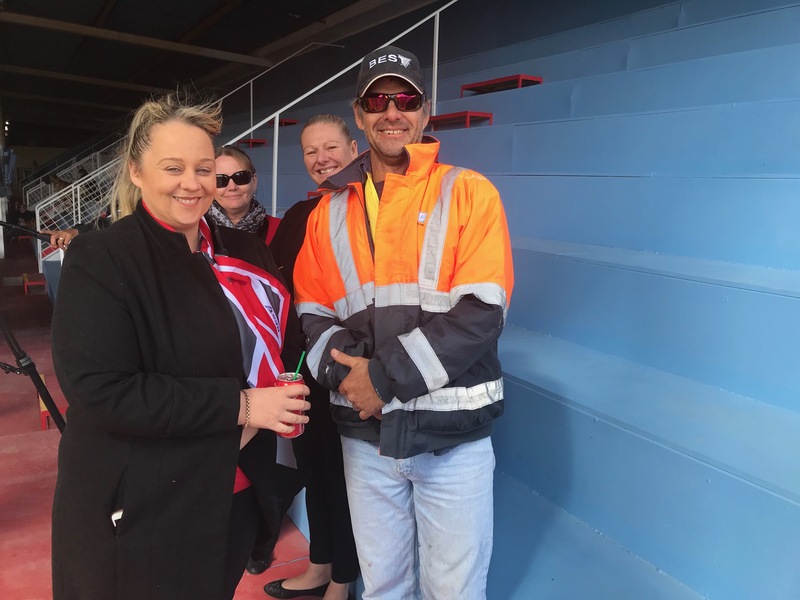 The BEST Work for the Dole crews will continue their good work at the Tamworth Showground, getting ready to start the grand stand on the other side of the arena.